Samuel Taylor Coleridge. The poetical works of S.T. Coleridge : reprinted from the early editions, with memoir, notes, etc. --. Frederick Warne & Co., 1894. 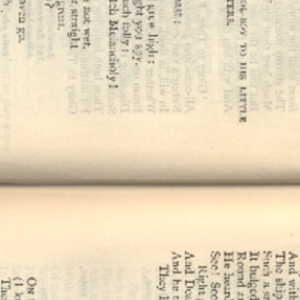 Frederick Warne & Co., “Coleridge, Poetical Works, The Raven Title,” UVic Libraries Omeka Classic, accessed April 21, 2019, http://omeka.library.uvic.ca/items/show/150.